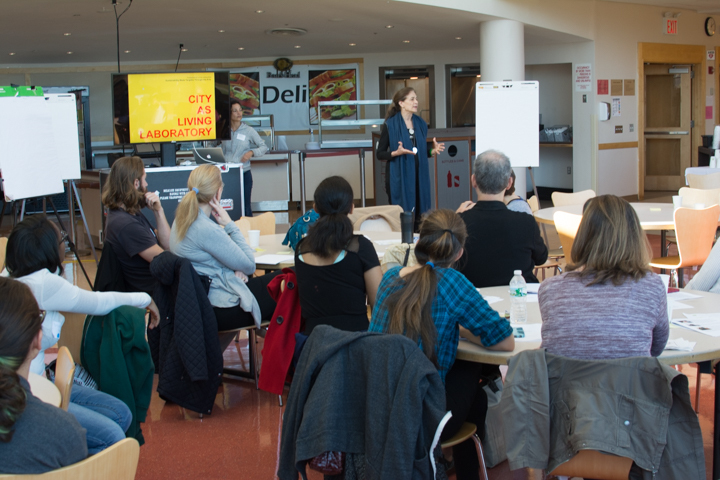 On Sunday November 8, CALL/City as Living Laboratory held a workshop at Horace Mann with forty local residents, artists and designers to discuss environmental challenges of the neighborhoods around Van Cortlandt Park and Marble Hill. 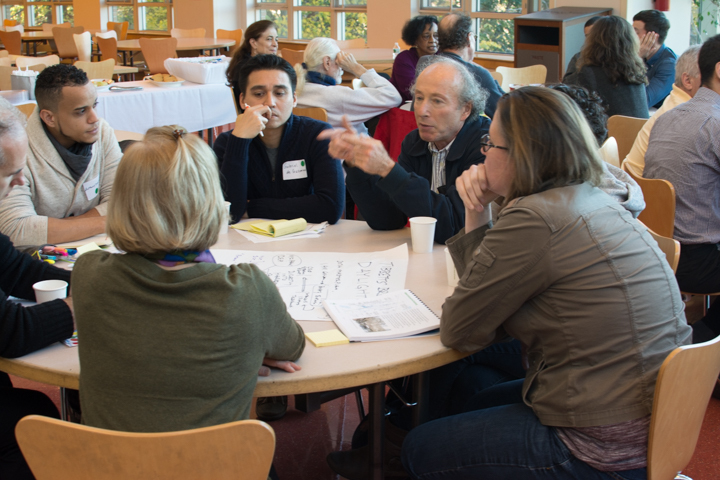 Concerns discussed included flooding and combined sewer overflows (CSOs), air quality, traffic, food safety and access to fresh food. 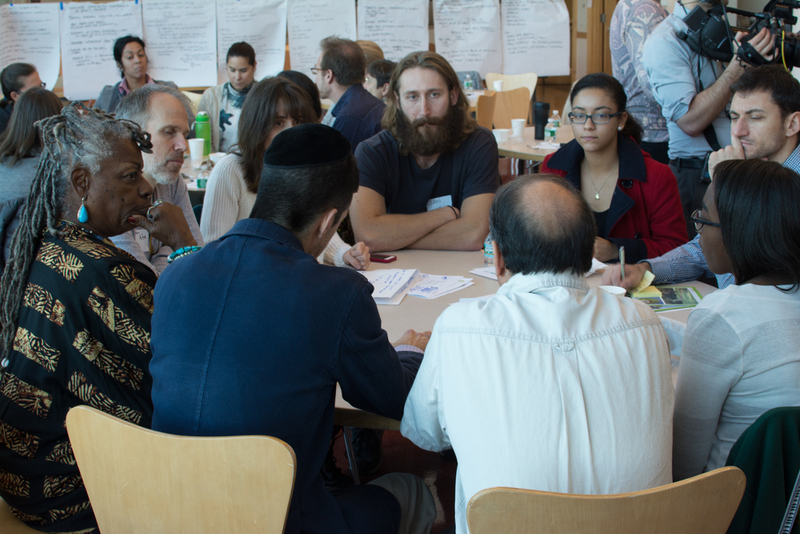 The workshop resulted in range of ideas and strategies such as using the arts and creative partnerships to advocate for daylighting Tibbett's Brook, creating movable gardens, enhancing and expanding community gardens. 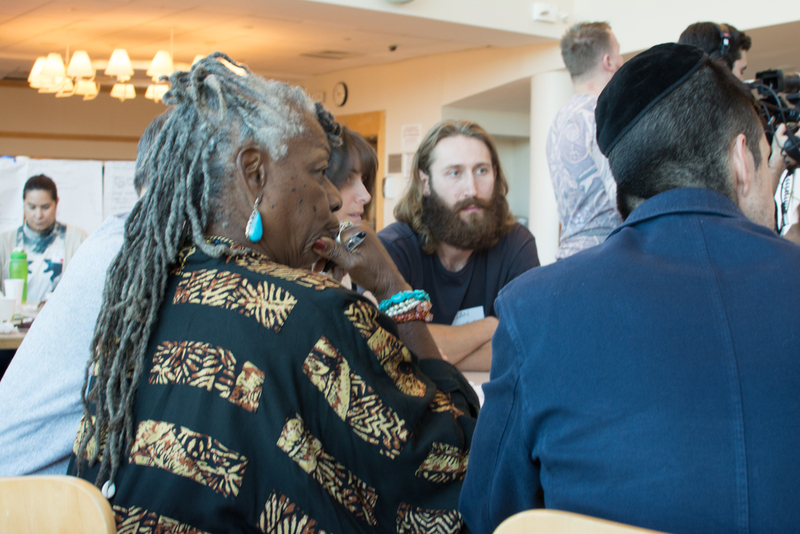 CALL/City as Living Laboratory is dedicated to increasing awareness and action around environmental challenges through the arts.